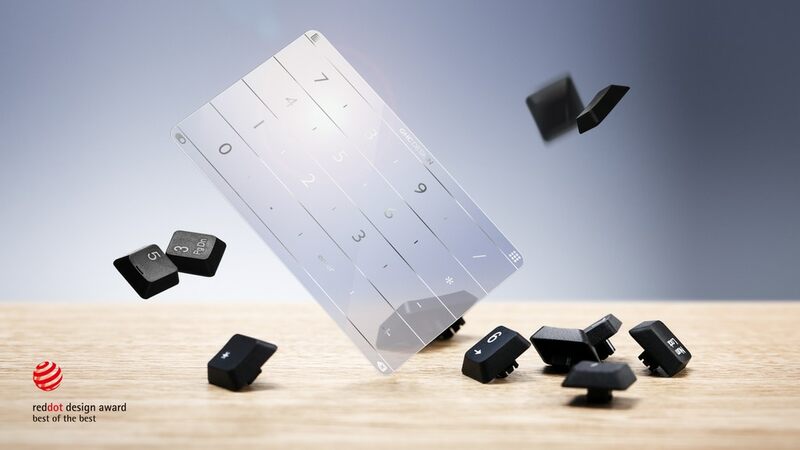 Nums is an ultra-thin smart keyboard trackpad that will revamp your ordinary keypad system to a whole new level. It is designed with a distinctive collaboration of software and hardware to transcend the simple MacBook keypad to a number pad. The MacBook Pro keypad will be redefined with Nums. 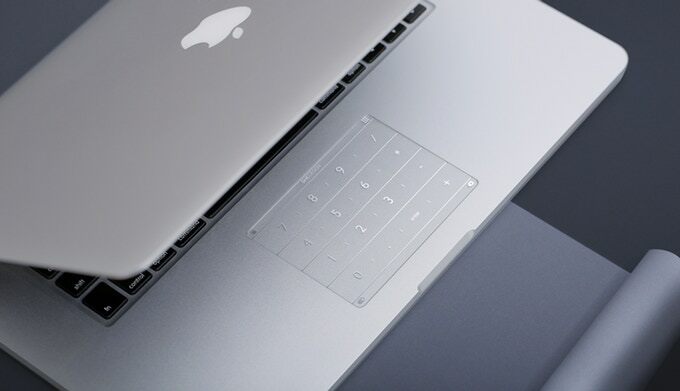 It is the first time MacBook will have numeric keypad to enter numbers more swiftly than ever. But this is not the only facility Nums provides us. It is incorporated with impressive commands for software applications and games as well. It is fashioned to possess a sleek design with a thickness that is lesser than the thickness of human hair and is even lighter than air. Its ravishing design and lightness makes Nums perfectly fit the keypad with no hindrance. Nums has won the “best of best” Reddot Design Award for its powerful performance, and excellent design. In this review, we will guide you through the specifics of Nums, accentuating its fabulous features. Apart from all the impressive features on the technical side, Nums has a lustrous and well glossed keypad platform for swift and sliding movements. 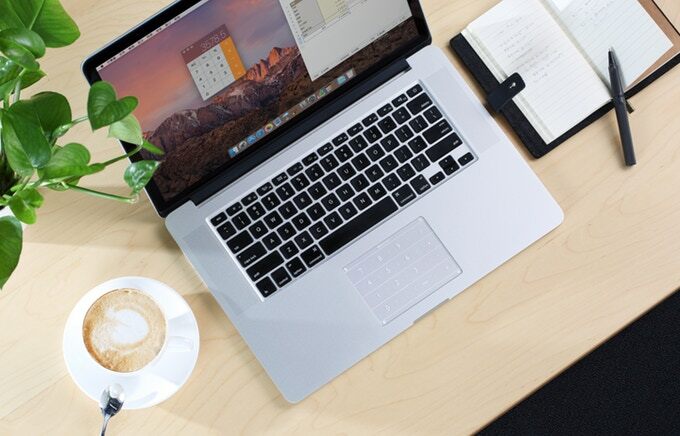 It lightness also adds up to its beauty, which is incorporated with a transparent glass which will suit your MacBook perfectly, making it more desirable. 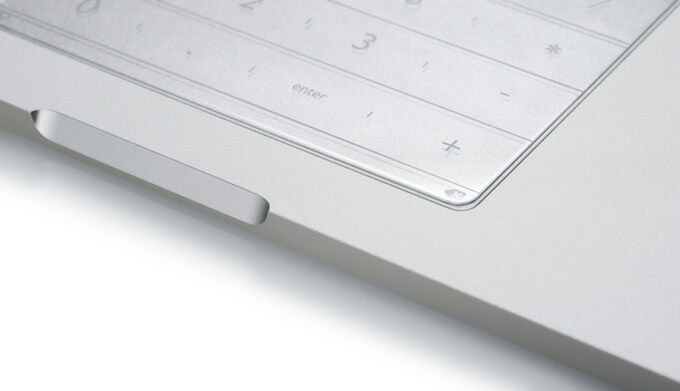 The Nums trackpad has a special plasma coating which makes it scratch free, and water resistant. Acid etching is a process that is used to cut the ultra-thin glass to become a perfect fit for your trackpad. Nums provides its users an improved speed when compared to the common Macbook keypad. The speed is evaluated to be enhanced up to 2.3 times faster operation. An almost 66% decrease in the finger movements has been recorded by the Nums Team. This improves efficiency of input with simple sliding. Nums has a unique app launching technique that increases the efficiency and speed of operation. 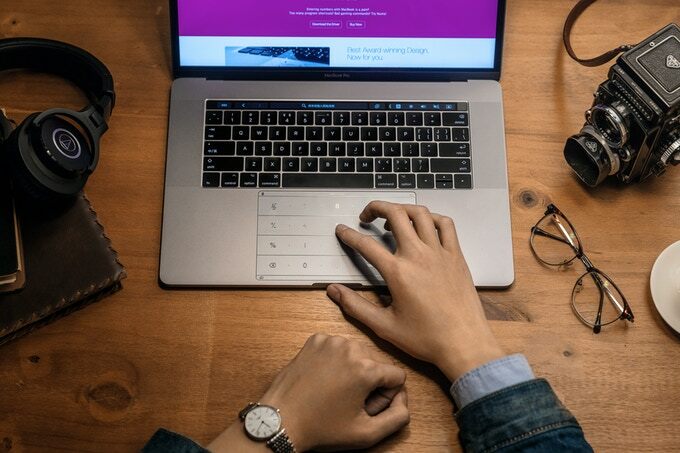 The MacBook installed with Nums can provide the user to create shortcuts in the corners of the Nums trackpad, and a single slide can launch the apps with minimal time consumption. 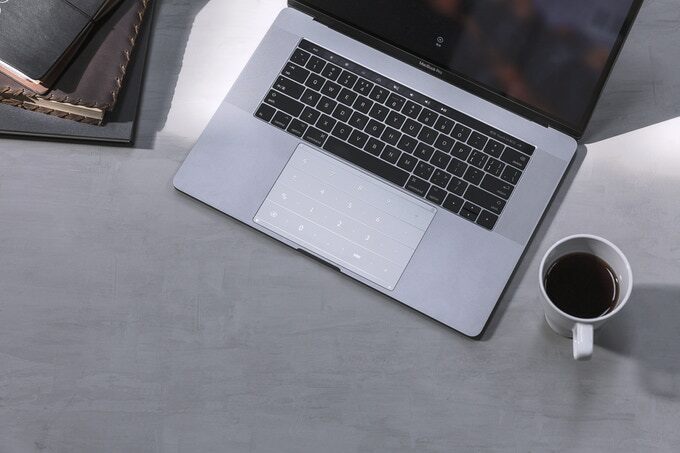 The Nums trackpad is for sure the best technical invention for your Macbook Pro, for a swifter operation. The amazing features will really catch your breath and make you want to get one of those. And if you do not own a MacBook, Nums will surely compel your inner conscience to buy a MacBook and then get Nums. This is why we would like to focus on the fact that Nums is a necessary device that should be made compatible with Windows laptops as well. The Nums team convinces its reviewers that they have achieved significant breakthroughs, and have made the software work on Windows laptops, stably. If it is so, then we would definitely advice our viewers to opt for Nums, which is designed to fulfil your every need, giving you an expeditious and satisfactory experience.